Simulation Theory - Out Now! 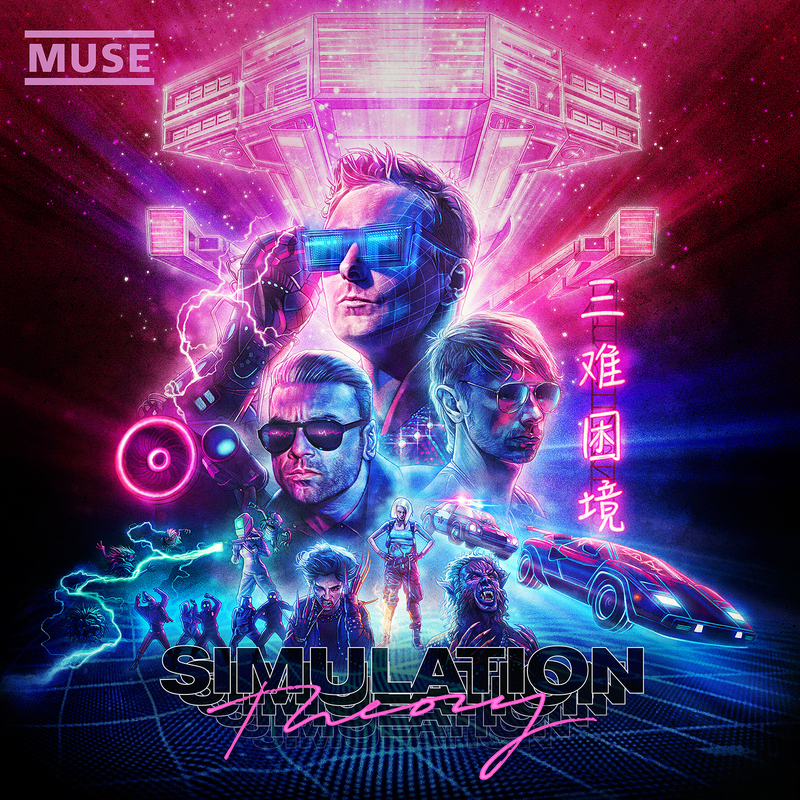 Simulation Theory, the eighth studio album by Muse, is out now! Listen on your preferred streaming service here. Get the vinyl, deluxe CD or Super Deluxe Boxset from the Official Store.